Whatever your electrical requirements our qualified engineers at Williams can assist you with a wide range of services across Bristol and surrounding areas such as Bath and South Gloucestershire. From the smallest of jobs such as replacing light fixtures and fuses to larger scale projects like a complete home rewire, let our competent team complete the job. 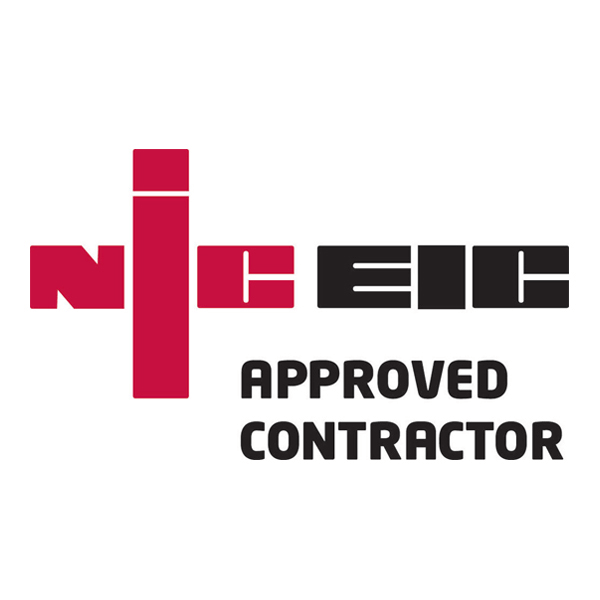 With years of experience, we promise to provide a service that values our customers and assist with their requirements whether that’s on a domestic basis or commercial contract. Our portfolio of electrical services also include inspection and testing, installing security and fire alarms, as well as fitting car charging points. Every aspect inside and outside of your home is covered by us.